An important part of being a digital marketer is understanding how to leverage the products that are out there in the market. 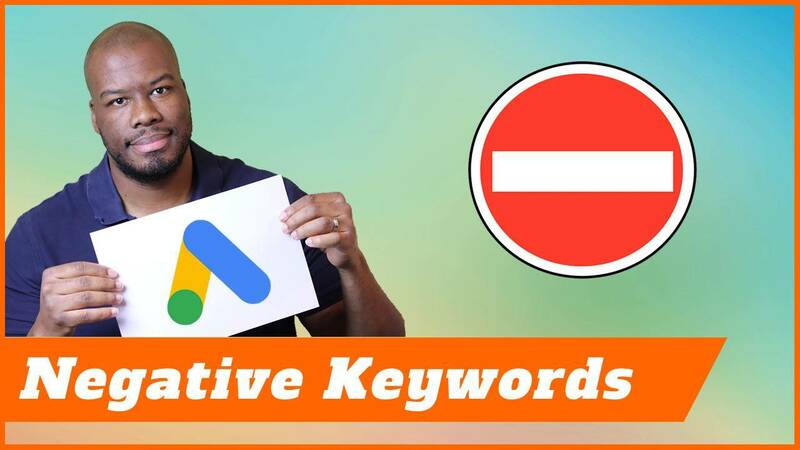 In this video what I’m going to do is a formal product review of Google AdWords Express, going for the good, the bad and the ugly and really give you an understanding of the product itself, coming up. Hey guys, Darren Taylor of thebigmarketer.co.uk here. My job is to teach you all about digital marketing. If that sounds up your street, you should consider subscribing to my channel. 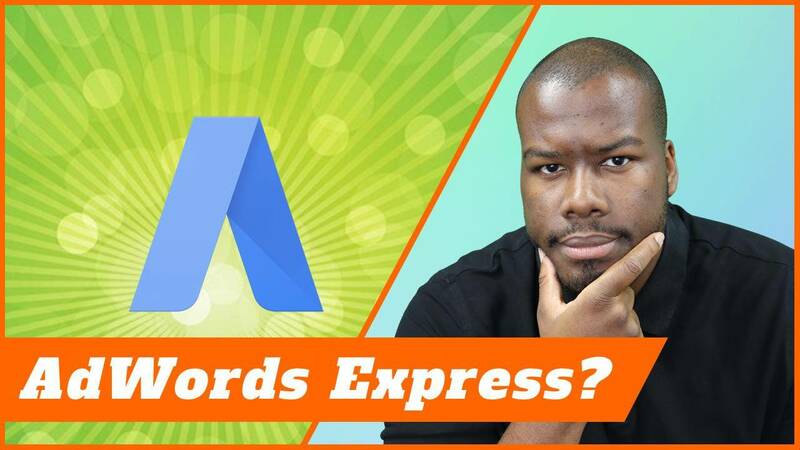 In this video we are reviewing Google AdWords Express as a product. I’m sure you guys have heard of it and that’s why you’re here so let’s get right into the review. First of all, who is this product for? Well, Google AdWords Express is an entry-level product therefore it’s for complete newbies at marketing. It’s not for an expert, it’s for someone who’s never done digital marketing before and they want to have their first try at moving their marketing spend online. It could be a good first option for a brand new advertiser to start spending money online and having a presence online for their business. Bear in mind because it’s an entry-level product, don’t expect a ton of features. It’s an entry-level product therefore you’re not going to get the sophistication you’d get in the normal Google Ads product therefore don’t expect too much. Now, we’ve covered who the product is for, let’s look at how it works. Essentially, all the product is, is like a billboard for your business on Google. All the user needs to do is to find some basic criteria about their business and supply their information to Google and Google would go out there and push your business in front of potential customers. These will be things like selecting the business industry niche you operate in, the target area in terms of your serviceable area, whether that’s national, whether that’s local, whether it’s a radius, whether it’s a town. You give Google AdWords Express all of these information and they will try and contextually target your ads for you. Another thing you need to consider as well in terms of features is that you write your adverts as well. You can write an advert for your business and you can target the advert based on a number of small criteria as I explained. That is essentially the whole product, it’s very basic, very simple, very easy to use. In fact I did a tutorial on this product very recently and I’ve linked that up in the description below if you want a full walk through on how to use the product specifically. Right, so we know who it’s for, we know what it does, now let’s look at the results, let’s see where the beef is, what is this product worthy of, what does it do and how does it work for business. Well, now it gets difficult, on the haul in my opinion, Google AdWords Express is an irresponsible product from Google. Yes, I know they are harsh words I’m using and it’s very harsh to say that someone is irresponsible in launching and monetizing a product. I’m going to go on to why in a moment but the thing to remember is even though it’s an entry level product, it still needs to work, advertisers still need to get value from AdWords Express. I’ve not even met once actually and I’d love to hear from the comments if you are an advertiser that fits this criteria, an advertiser who has had success with Google AdWords Express. Who out there has actually had any success from using this product because I’ve not heard anybody. Why is the product irresponsible? Well, simply put, it’s because the person using Google AdWords Express is going to go up against people using the Google Ads main core product which has dozens, tons, thousands more features than AdWords Express ever will have. The possibilities on Google Ads are infinitely more powerful than on AdWords Express so it’s not a fair fight. Nine times out of 10, the person using AdWords Express, is going to lose out. Again, as I always say when it comes to Google products, I understand why Google have done it. I understand why they created AdWords Express as a product. 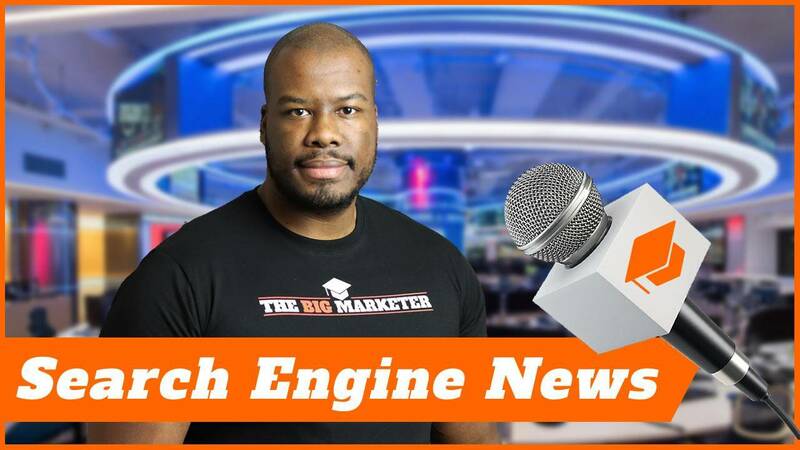 It’s because they need to move new advertisers on to Google Ads but the problem is the learning curve for Google Ads is very steep, there is a ton of functionality in Google Ads that is not necessarily accessible to a newbie advertiser. Whereas Google AdWords Express is very easy to use, you can be set up and running ads within literally 10 minutes and it’s really easy to get yourself online as a business. Which is a benefit because I think ultimately if I had a choice between using newspaper advertising or AdWords Express, I’d pick AdWords Express every single time. In that respect, it’s not necessarily a bad product in that guise, but the thing to remember is don’t expect a ton of ROI in Google AdWords Express because it’s simply too unsophisticated a product in order to achieve it. Now, we come to the end of the review and what is the verdict? Well, in my opinion, Google AdWords Express will get two stars out of five. The reason I’ve given them one extra star than the one star I was thinking of getting, was because I’m fair. I think it’s fair to say I’d rather spend money on Google AdWords Express than newspaper print advertising and any product that can get businesses moving away from the traditional advertising methods to get their money online in the long-term can only be a good thing. That’s the only good thing I can see about AdWords Express. Ultimately, you’re better off hiring an expert to use the actual Google Ads product or learning how to use it yourself because in the long run you’re going to benefit and in the short term, Google AdWords Express isn’t going to do much for your business. Two stars overall because they actually help businesses move online but apart from that, it’s an inferior product. Thank you guys so much for watching. I hope you found this review useful. If you like this video, leave me a like below. Let me know in the comments what you think AdWords Express has done for you or whether you’re thinking of trying it. I reply to every single comment so please hit me up below and I’ll be more than happy to discuss with you. More important than that, don’t forget to subscribe. Check out the other content on my channel and I’ll see you guys on my next video.